MOSCOW, December 26. / TASS /. 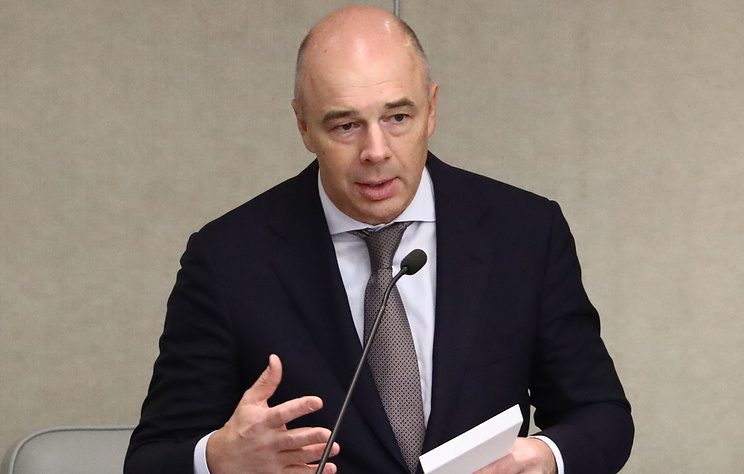 There is no reason for sharp currency fluctuations in the ruble exchange rate in 2019, First Deputy Prime Minister and Minister of Finance Anton Siluanov on Wednesday. “In 2018, the ruble exchange rate was influenced by the exit of foreign investors from our securities and capital outflow, respectively. Next year, I hope that there will be no such outflows in such volumes. Therefore, there are no basic grounds for talking about the instability of the national currency,” Siluanov told Rossiya 1 TV channel. The Central Bank’s Financial Risk Survey, published on December 21, states that the volatility of the ruble exchange rate has returned to the values that preceded the surge in volatility in August. In August 2018, new sanctions and fears of the introduction of new restrictions by the United States against the Russian Federation put pressure on the ruble. In particular, on August 27, restrictions on the United States began to apply to Russia because of the alleged link to the poisoning of former colonel Sergei Skripal and his daughter Yulia in UK’s Salisbury. The sanctions implied a ban on the export to Russia of goods and technologies that are controlled by US regulators based on national security, as well as on the supply of electronics, components and technologies from the oil and gas industry. Due to this, only in August, the dollar exchange rate to the ruble jumped by 7.9% and from September 3 to 10 it rose by another 4.6%, reaching 70.6 rubles per dollar. Hey Buddy!, I found this information for you: "No reason for sharp currency fluctuations in ruble exchange rate in 2019 — minister". Here is the website link: https://russophile.org/no-reason-for-sharp-currency-fluctuations-in-ruble-exchange-rate-in-2019-minister/. Thank you.